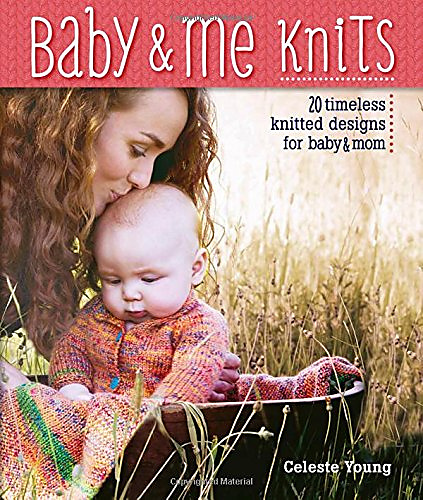 Cozy soft and perfectly coordinated, this classic cabled blanket is updated with sharp garter stitch borders and the latest washable yarn. 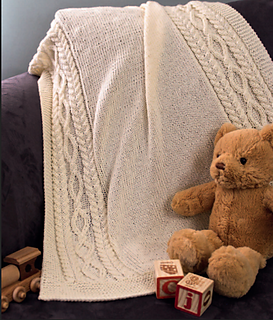 Two columns of cables create an elegant look while keeping this a quick-knit blanket! Yarn: Cascade Sateen Worsted (100% Acrylic; 225 yd 206 m/100 g): #21 Cream, 3 skeins. Notions: Stitch markers; cable needle; tapestry needle; scissors.